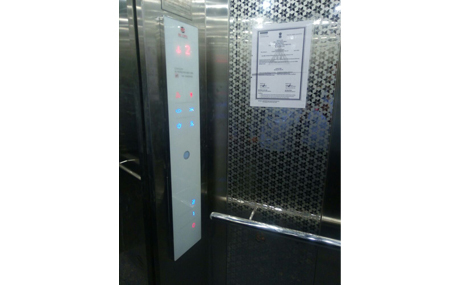 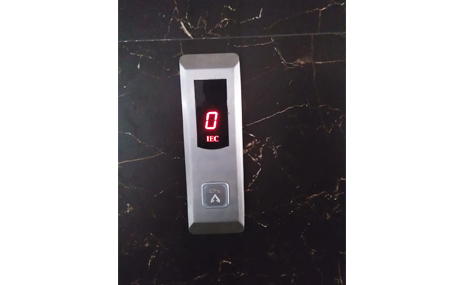 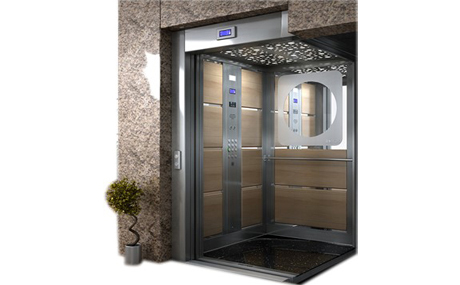 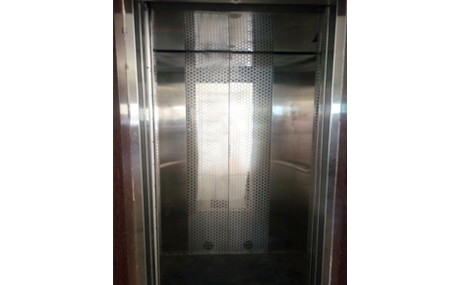 Developed specifically for medium to High rise buildings, both residential and commercial, IEC Lift's passenger lifts assure maximum safety for passengers and enhance passenger comfort. 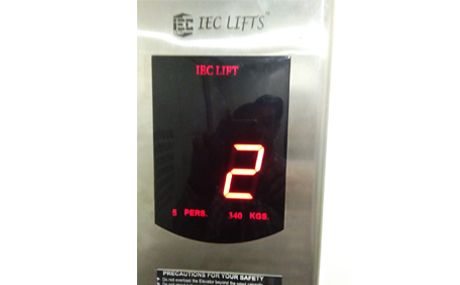 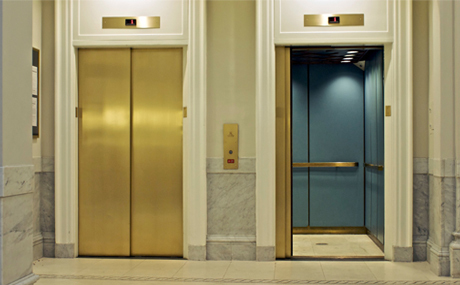 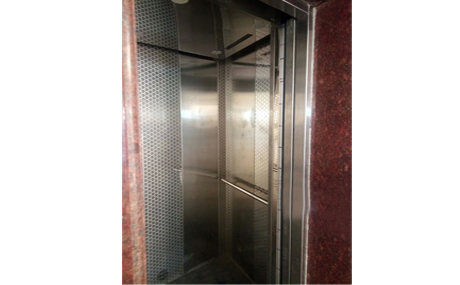 IEC Lift's passenger lifts are designed to enhance the look of your building. 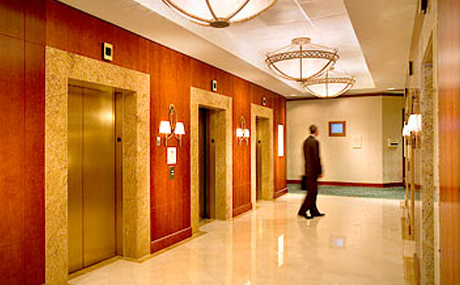 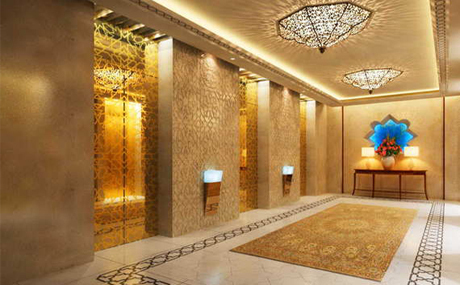 Corporate rich finish designs for commercial buildings and elegant designs with a personal touch for residential buildings.